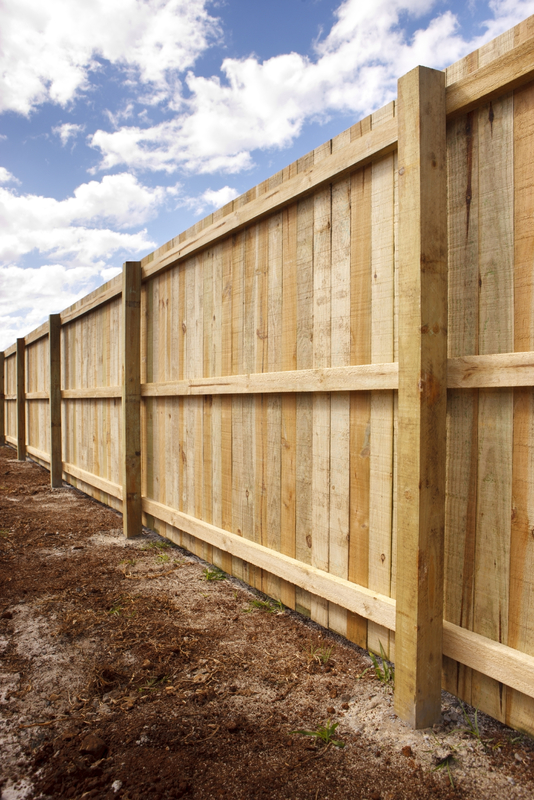 Easy Build received measurements of the fence required. We provided a quotation the same day. The work was booked in the following day another happy customer.